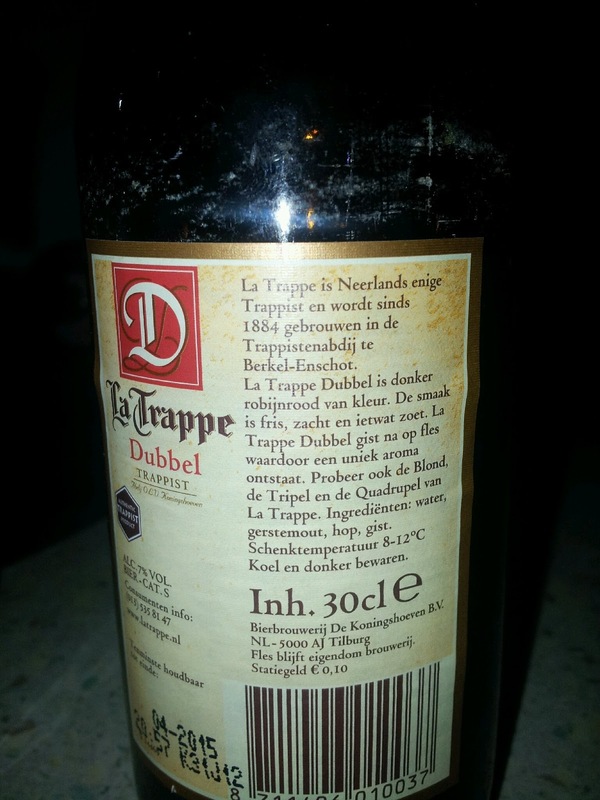 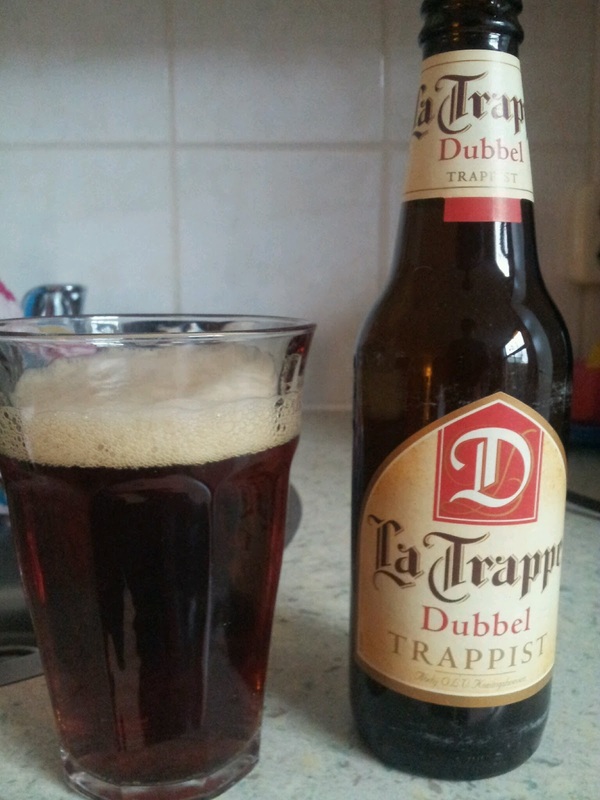 This beer is from La Trappe, the only trappist brewery in the Netherlands. The rest of this review is by the Little Man (to be clear, the Little Man did not drink the beer). Little man mostly nailed the review by noting "mmmmmmmmmmmmmmmm" and "ooooooooooooooo" (I presume an indication of awe). *It is at this point that the Little Man figured out you can hold down the letter to make it repeat a bunch of times.